Fish Oil and Spinach May Reduce the Risk of Osteoarthritis: Study: Consuming a gram of fish oil and including some spinach in your diet can help the patients with osteoarthritis to ease their pain, and reducing the risk. Osteoarthritis is a joint inflammation that results from cartilage degeneration. It is a common disorder among the elderly which mark the pain in joints, hands, hips, and knees. The study publishing in the journal Rheumatology examining the link between diet and the effective self-management of osteoarthritis. For the study, the researchers analyzed 68 previous studies in the field. 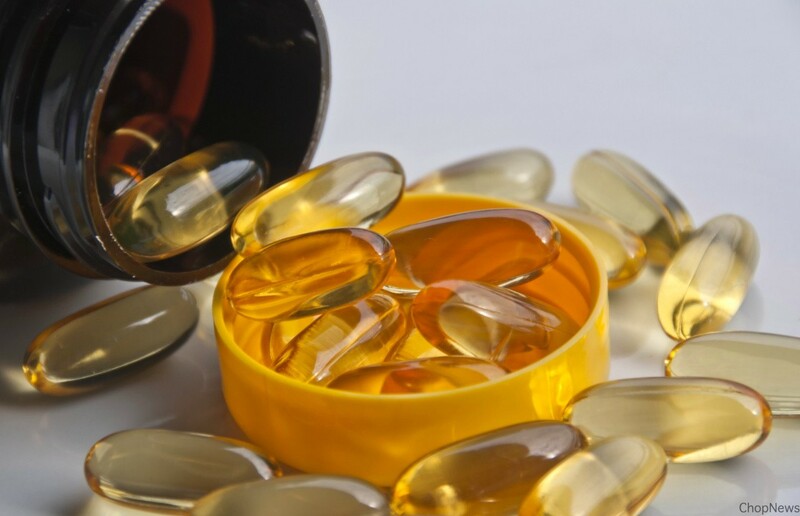 The findings are revealing that a low dose supplement of fish oil one and a half standard capsules can result in pain reduction for patients with osteoarthritis and help to improve the heart attack. According to researchers, the essential fatty acids present in fish oil that can work a charm on the aching joints of the elderly. The fatty acids present in the oil reduces inflammation in joints, and alleviates pain. Foods rich in vitamin K such as kale, spinach, and parsley are also found to deliver the benefits to patients with osteoarthritis. Our bone and cartilage contain Vitamin-K-dependent proteins which demand vitamin K for sustenance and optimal health. The working of the protein is adversely affected when the intake of the vitamin is low. Bone growth and repair gets hampered thereby aggravating the risk of osteoarthritis. The importance of correct diet and regular exercise should never be underestimating. Not only doing it to keep us fit and healthy but as we have learned from this study. It can also lessen painful symptoms of osteoarthritis, says study co-author Margaret Rayman, Professor at the University of Surrey in Britain. We eat, and it is vital that we have the right amount of nutrients from our food to ensure that our body systems work as they should, Rayman adding. In addition to monitoring your diet, reduction of weight for overweight and obese patients and engaging in exercises that promoting mobility can also help ease the symptoms of osteoarthritis says the researchers. Obesity is the significant risk factors for the inflaming joints, which result in osteoarthritis. A calorie-restricted diet, combined with strengthening, flexibility and aerobic exercises, could prove to be a practical approach in not only reducing weight, but also the pain felt in joints, hips, and knees. There is no evidence that a calorie restricted diet does anything beneficial for lean patients with the condition, revealed the study.